A brief overview of some of our current programs. 1st Monday of the every month. 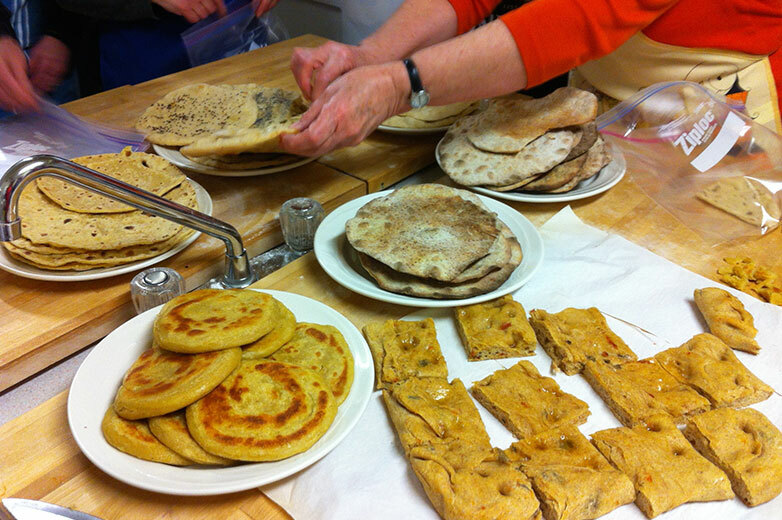 Typically a group of 6 to 8 volunteers prepares a variety of healthy and nutritious hot and cold dishes for between 40 and 60 Warkworth residents in the Gathering Place at St-Paul’s United Church. This free event is open to all residents and attracts a wide variety of people. 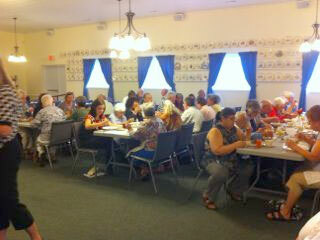 Each month a speaker from regional social service agencies makes a short presentation and is available for questions. In partnership with the Haliburton Kawartha Pine Ridge District Health Unit. Students learn general kitchen and food handling skills as well as how to prepare a variety of nutritional and healthy meals. 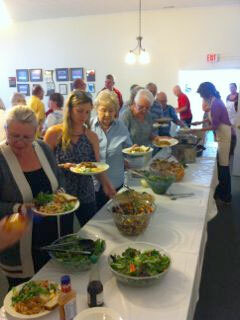 A number of local cooks and chefs lead the students at the St. Paul’s Gathering Place kitchen. 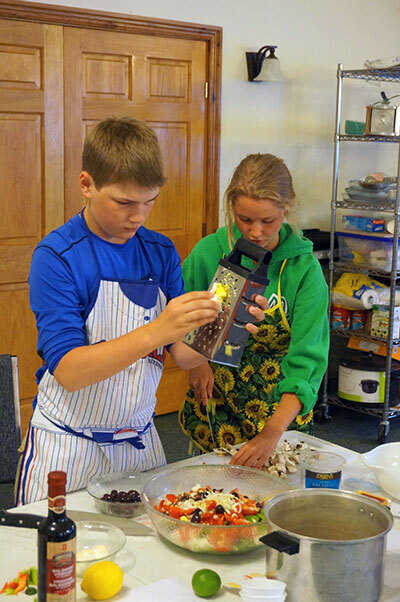 A hands-on cooking class that has become part of the Grade 8 curriculum at Percy Centennial. 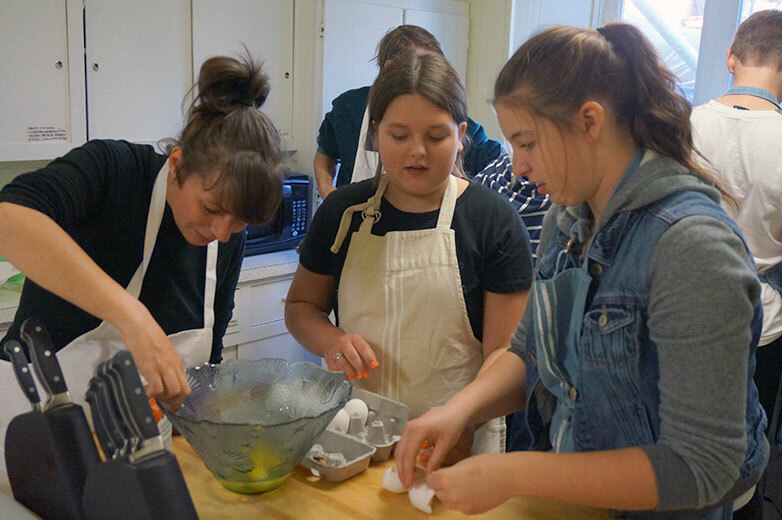 A much anticipated end of year event sees the students competing in a ‘master chef’ challenge, judged by food professionals and amateurs from the Warkworth area. 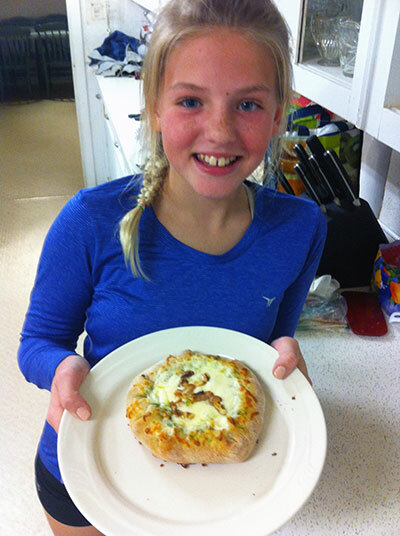 This latest Abundance Project venture is offered to Grade 7 & 8 students at Percy Centennial Public School and combines hands on kitchen skills with life skills discussion and problem solving. 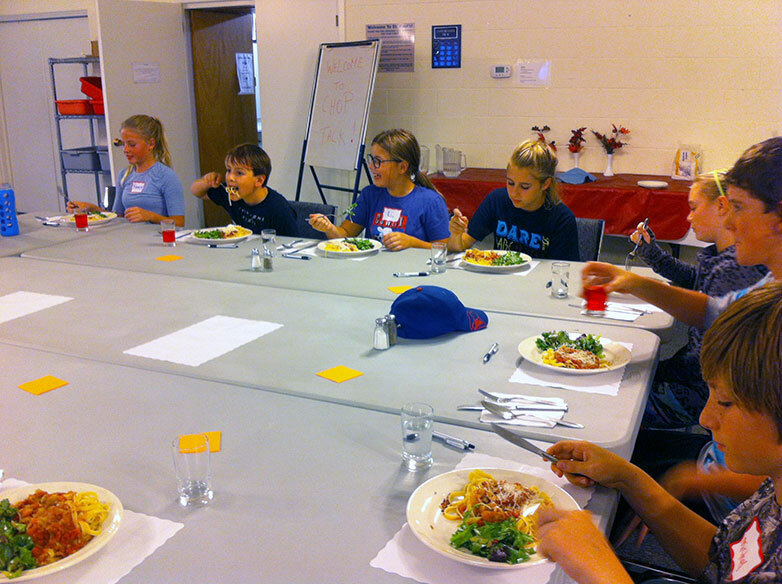 Each week the 8 participants walk to St. Paul’s after school where they have a healthily snack and then head into the kitchen to prepare a three course meal for themselves and the program organizers. While working in the kitchen they are taught a variety of kitchen and food handling skills and discuss nutrition and healthy food choices. While sharing the meal they have prepared, mentors from the CAST Project introduce a weekly life skills topic which is then discussed in some depth for the remainder of the evening. In partnership with and funded by the CAST Project. 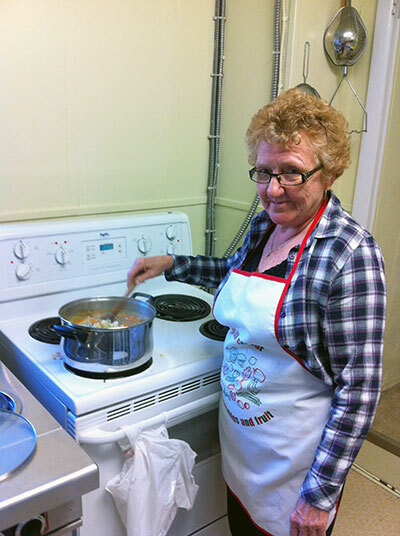 Open to all Warkworth residents, the Community Kitchen brings together 8 interested people to prepare a three course meal in the St. Paul’s kitchen under the direction of Pat Stuckless from the Health Unit. This free Community Kitchen is an opportunity to learn new kitchen skills, share food preparation tips and techniques and have pleasant conversation with fellow community members. All prepared meals are divided amongst participants to be taken home and shared with family and friends. 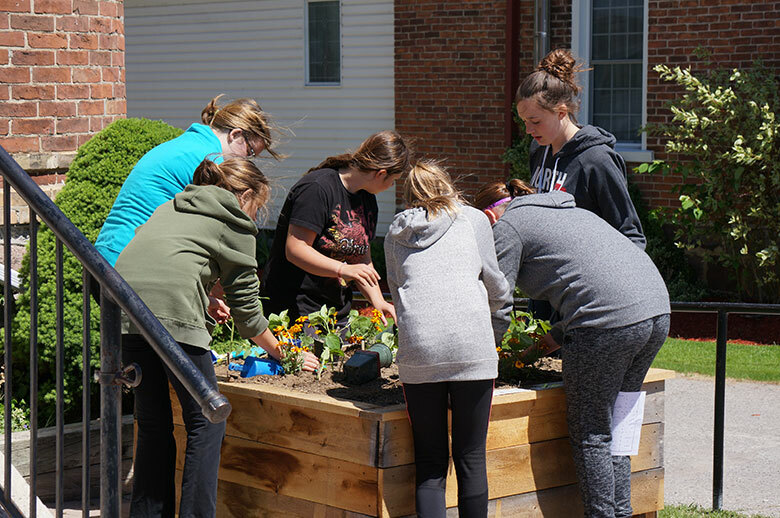 In the Spring 8 moveable raised bed gardens are placed on Main St., beside St. Paul’s United Church and at the public school. 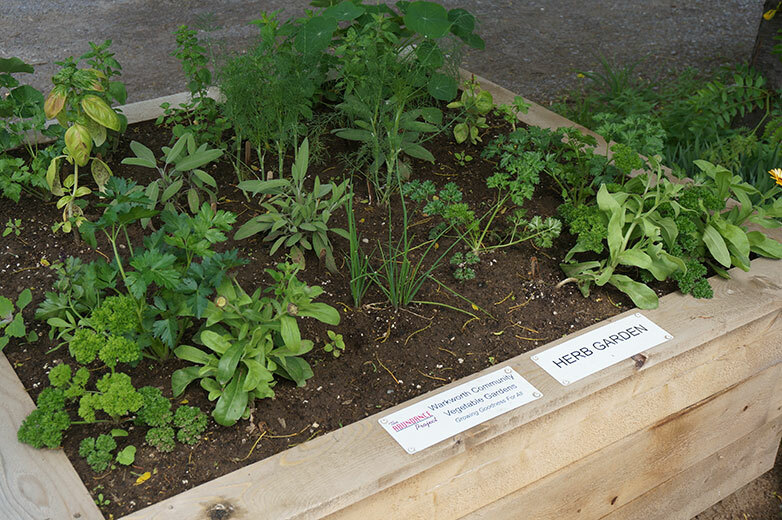 These raised beds are planted with herbs, salad greens, and root vegetables. The community gardens are designed to bring fresh vegetables to the streets of Warkworth for the use of all residents. At the school, the gardens are planted by the students. The produce is also used at times by the various Abundance cooking programs. 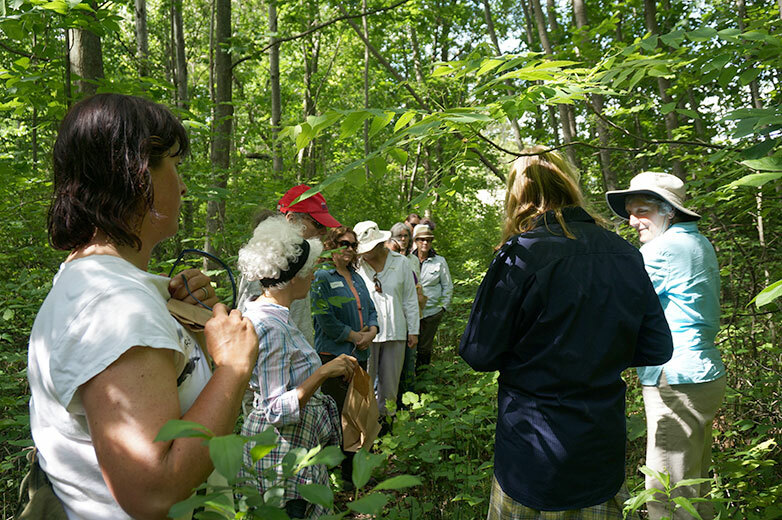 The unifying aspect to all Abundance workshops is that they are food related - from planting and growing, to preserving, and preparing healthy meals using local produce. Abundance has also hosted speakers who have presented on building raised bed gardens, seed saving and health and nutrition. Workshops are promoted through the Abundance website and Facebook page as well as other Warkworth communication vehicles. Some workshops require a modest fee to cover costs.